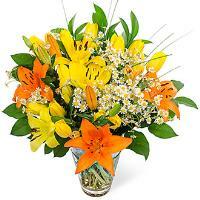 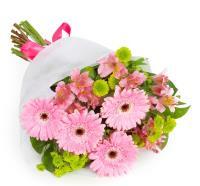 Fast flower delivery also to Gwardamangia, Malta and nearby areas. 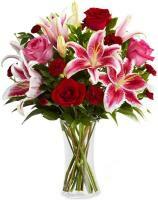 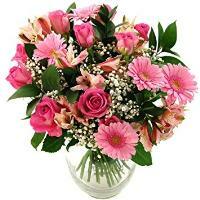 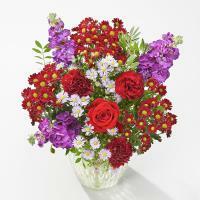 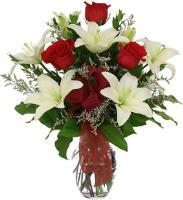 Order a Flower Bouquet for your loved ones in Gwardamangia. 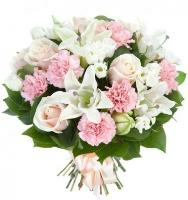 If you want to make your loved one in Gwardamangia, Malta feel special on their most awaited occasion, this is the right place for you! 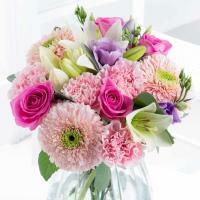 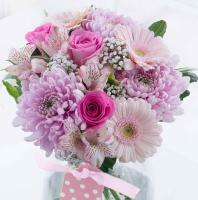 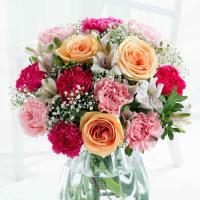 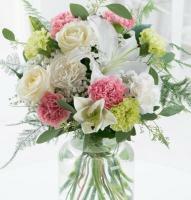 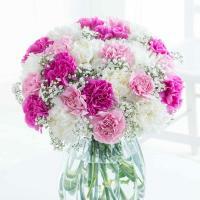 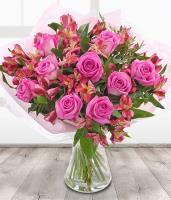 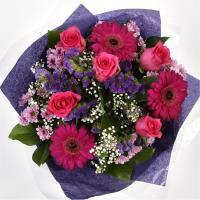 Our website offers you a vast range of fresh flower bouquets to suit all your special occasions. 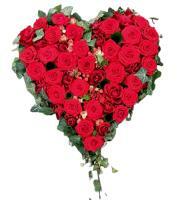 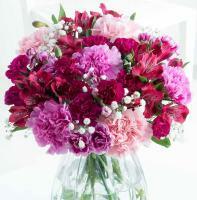 We have flowers for all occasions such as Women’s Day, Valentine’s Day, Christmas, New Birth and Mother’s Day. 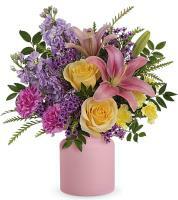 Ordering online is very easy as you can place your order 24/7. 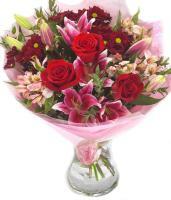 Same day delivery is accepted for orders sent before 1pm. 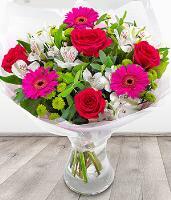 Due to higher demand, on holidays such as Christmas and Valentine’s Day we recommend you to place your order at least 24 hours before.